Mikee carries her privilege with grace and a keen sense of responsibility. If anything, growing up in comfort seems to have heightened her awareness about issues that mean life or death for the less privileged: unemployment, natural disasters and lack of access to basic services. 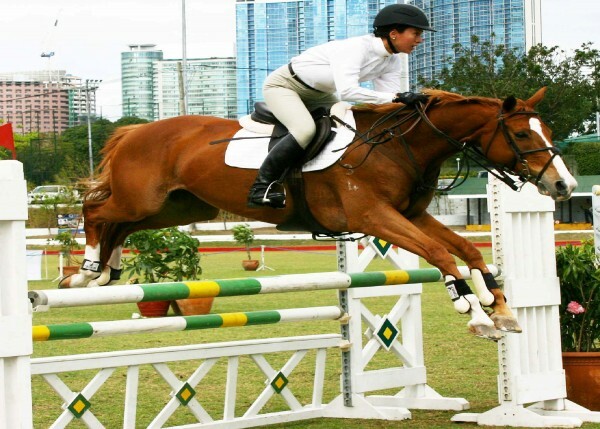 After a stellar competitive equestrian career, Mikee worked for the welfare of her fellow athletes in the Philippine Olympic Committee and later as the Philippine representative to the International Olympic Committee. In 2008 she became the Child Rights Ambassador of Plan International, a humanitarian nonprofit tackling issues of education, children’s health and child protection in developing countries. 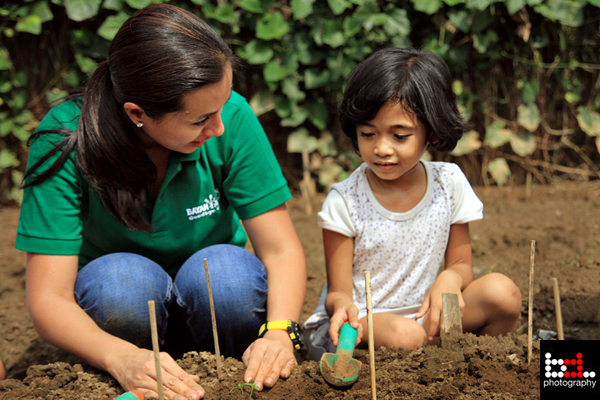 She also is the spokesperson for Anak TV, an association of TV networks centered on child-friendly media content, and she has been WWF-Philippines’ Earth Hour Steward for the past four years.